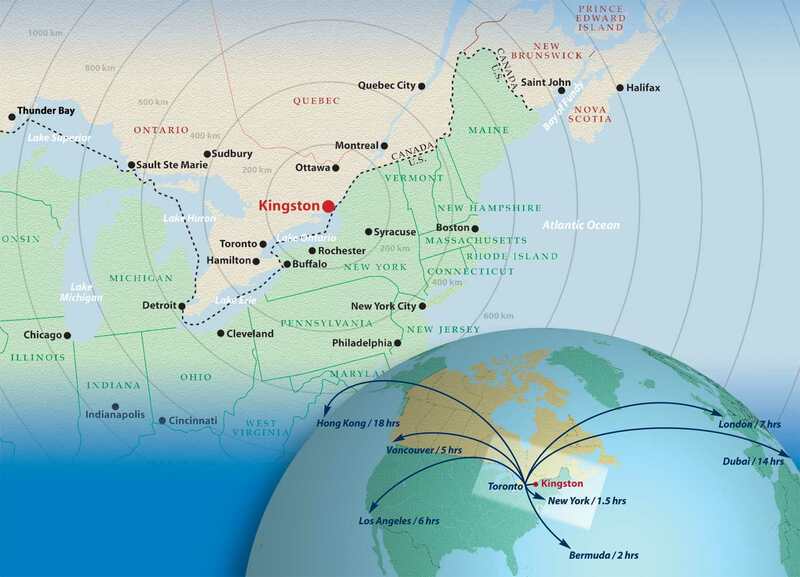 For most postgraduate residents, coming to Queen's means moving to Kingston. It's a thriving city rich in beauty, heritage, and culture that has been welcoming newcomers since it was first founded in 1673. Kingston today is a major centre for commerce, education, and health services and home to an incredibly diverse and supportive medical community. Over 1,000 medical students, residents, and clinical fellows are enroled in programs at Queen's University and 8.2% of the city's population are health care professionals, one of the highest percentages in the country. We hope that you will take time to explore the many advantages of life in Kingston and consider making this city home for the duration of your postgraduate training. Kingston is a major tourist destination, with over 2.2 million visitors each year. For a complete list of attractions and events, refer to the Tourism Kingston website. 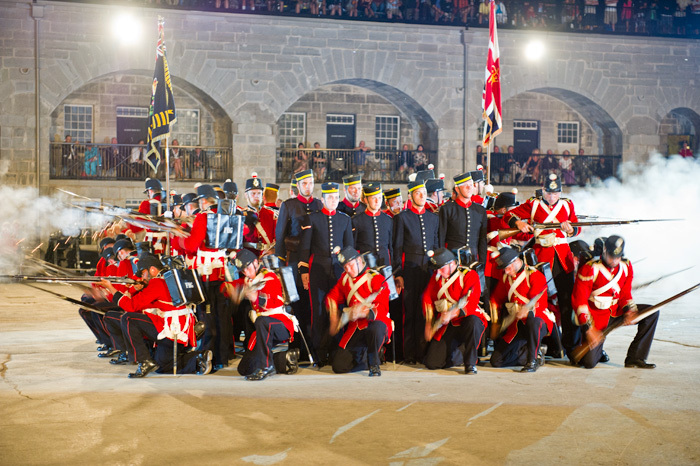 Originally built during the War of 1812, Fort Henry today is one of Ontario's primary tourist destinations. It is known for its tours and exhibits, special programs, and its famous Sunset Ceremonies. Fort Henry, along with the other Kingston fortifications and the Rideau Canal, was designated as a UNESCO World Heritage Site in 2007 along with such landmarks as Stonehenge, Machu Picchu, the Acropolis, and the Great Barrier Reef. One of North America's regions of outstanding natural beauty, the Thousand Islands are located just to the east of Kingston. Popular boat cruises of the Islands depart from downtown Kingston during the late spring and summer. Canada's first Prime Minister, Sir John A. Macdonald, made his home in Kingston and Bellevue House was his residence. It has been restored to the 1840s period and is staffed by costumed interpretive guides. Kingston has one of Canada's most vibrant downtowns. There are over 100 restaurants and 200 specialty shops all within walking distance of the Queen's campus. Historic Market Square is home to North America's oldest continuously operating public market, and hosts evening movie nights in the summer and a public skating rink in the winter. A familiar sight in the summer is the Kingston Tour Trolley. It explores Kingston's waterfront, our limestone heritage, and modern attractions. Take the free ferry from downtown Kingston and explore this beautiful and tranquil destination, the largest of the Thousand Islands. Wolfe Island is a great place to go cycling, swimming, sailing, or just to relax. It's also home to Big Sandy Bay, rated as one of Ontario's best beaches. For information about childcare in Kingston, please refer to the City of Kingston's Centralized Childcare Registry and Information Service. One of the best advantages to life in Kingston is its lower cost of living. The Queen's University Faculty Recruitment and Support Program has some excellent information available on Kingston's affordable living costs. For those postgraduate residents hoping to purchase a house, the average price in 2012 was $272,000 for a detached house compared to $857,400 for Vancouver and $474,300 for Toronto. Neighbourhoods are distinct, each with their own style and character. A detailed summary of each Kingston area is available from the City of Kingston's Neighbourhood Profiles website. For renters, the average costs are $586 for a Bachelor apartment, $756 for a 1-bedroom, and $909 for a 2-bedroom apartment. The Queen's Accommodation Listing Service is a great resource for members of the Queen's community. Run by the Queen's Community Housing Office at 169 University Avenue, the listing service is a good starting point for those trying to find rental accommodation in the city. Details are updated daily and available on-line. Housing options extend well beyond campus and there is no shortage of accommodation close to the University. In the area surrounding Queen's, students enjoy the intimacy and unique character of one of the city's most vibrant neighbourhoods. Apartments, houses, and student-owned cooperatives are all available throughout the Kingston area. This evolving interactive Culture Map offers a new way to find out about the city's arts, cultural and heritage assets – all the places you can go to enrich your experience of Kingston. 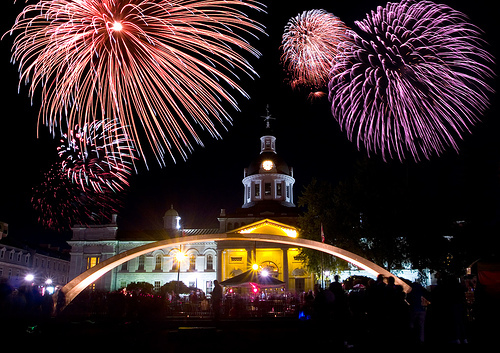 Kingston is well-known for its year round activities, events, and festivals. For a complete listing, please visit the Tourism Kingston website. A highlight of every summer in Kingston is the annual Buskers Rendezvous. Downtown streets are closed so that street performers from across Canada and around the world can entertain the crowds with their acts. This event grows each year and is the third-largest buskers festival in the country. 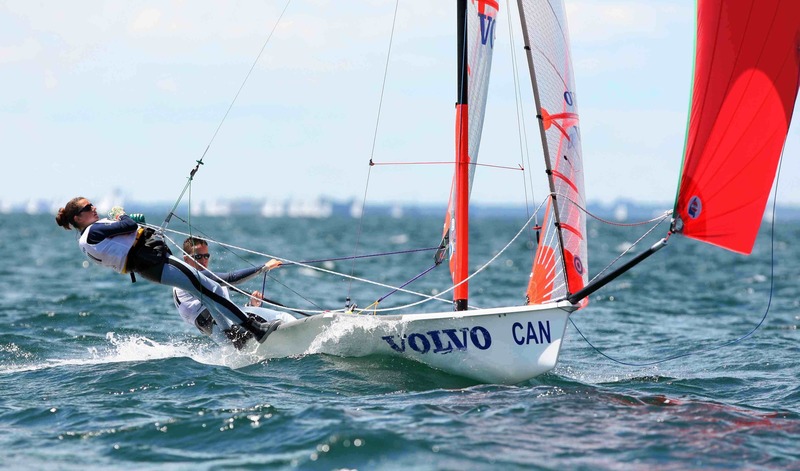 Thousands of sailors from all over the world arrive in Kingston each August for the world's largest freshwater sailing regatta. CORK is based at Portsmouth Olympic Harbour and the area's outstanding winds make for some exciting races. Over 30,000 people are drawn to downtown Kingston each February for Feb Fest, the city's premier winter event. Kingston's annual film festivals include the ReelOut Queer Film & Video Festival and the Kingston Canadian Film Festival. Held in June, the Kingston Dragon Boat Festival combines dragon boat racing with Chinese cultural shows, musical acts, and dance companies. The K-Rock Centre is an award-winning downtown arena featuring premier sporting and entertainment events. Previous shows have included Elton John, Bryan Adams, Cirque du Soleil, and OHL hockey with the Kingston Frontenacs. One of the most challenging and exciting races in Eastern Ontario is the K-Town Triathlon. It has taken place every year since 1985. Every August, music enthusiasts converge on Kingston for the Limestone City Blues Festival. Hear the blues at a variety of downtown bars, pubs, and restaurants or watch the concert on the main stage beside City Hall. There are several well-known performing arts venues in Kingston including the Grand Theatre, which is also home to the Kingston Symphony Orchestra, and the Domino Theatre. Currently under construction, the Isabel Bader Centre for the Performing Arts will open in 2014. The Wolfe Island Musica Festival is only a short ferry ride away from downtown Kingston. This annual two-day August event features a jam-packed line-up of local and imported acts. Kingston is well-known for its incredible waterfront location on the shores of Lake Ontario and offers the world's best freshwater sailing. The City has hosted over 40 World and Olympic championships including those of the 1976 Olympic Games. Every year, thousands of visitors from around the globe flock to the city for CORK, the Canadian Olympic Training Regatta Kingston. Justs off the shores of Kingston, divers will find some of the most pristine, intact wrecks in the world. Kingston's waters provide unparalled freshwater diving with over 200 wrecks including warships, schooners, barques, and steamships. For those who prefer to stay dry and appreciate Lake Ontario from the shore, Kingston's Waterfront Pathway is part of the larger Lake Ontario Waterfront Trail and provides an eight kilometre walk along Kingston's scenic waterfront. 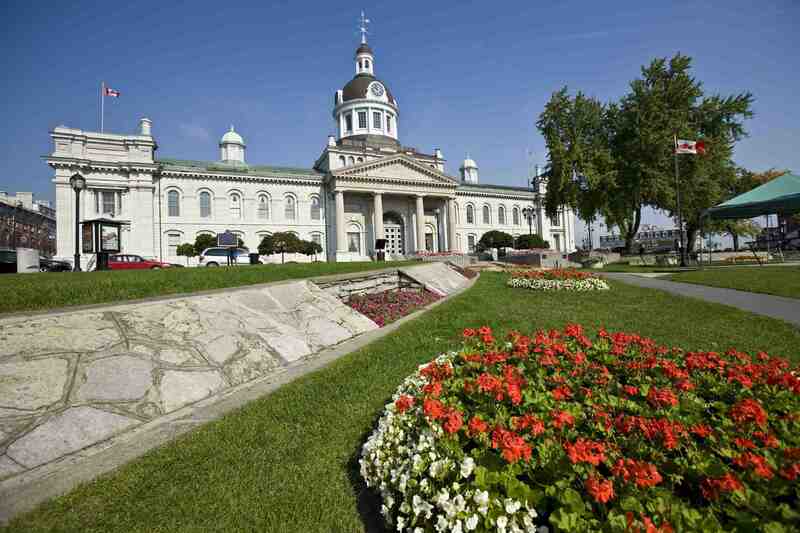 Centrally located between Toronto and Montreal, Kingston is situated on the shores of Lake Ontario. Ottawa is 200 kilometres to the northeast, while the American border is a short 25-minute drive away. There are frequent rail connections and 13 flights daily to and from Toronto. The city is at the head of both the St. Lawrence Seaway and the Thousand Islands, two of Ontario's outstanding scenic areas, and is only a short distance from provincial and national parks which allow for camping, hiking, canoeing, and other outdoor activities. Follow Highway 401 to Kingston and exit south on Sir John A. Macdonald Blvd. (exit 615). Follow this street south to Union Street, which is at the eighth set of traffic lights. Turn left onto Union and continue for approximately 10 blocks to the Queen's campus. Train service to Kingston arrives at the Kingston VIA Rail Station. Bus service arrives at the Counter Street Bus Terminal. The Queen's campus is about a $15 taxi ride from station, terminal, and airport. With 22 museums and 3 art galleries, Kingston is Canada's museum capital with more museums per capita than any other city in Canada. 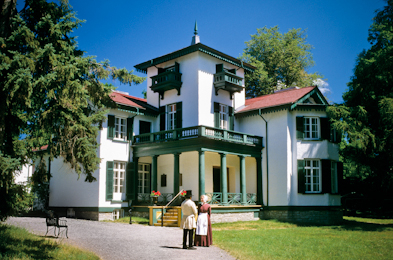 For a complete listing of Kingston Museums, please visit kingstonmuseums.ca. The Agnes Etherington Art Centre is the third largest provincial gallery in Ontario. Located on the Queen's campus, the AEAC has a permanent collection of over 14,000 pieces ranging from the 14th century to the present including two paintings by Rembrandt. The Union Gallery is a public gallery showcasing the works of Queen's fine art students in addition to that of professional artists. It is located inside Stauffer Library on the Queen's campus. This 1840s house was the home of Canada's first Prime Minster, Sir John A Macdonald. Visitors can tour the house, grounds, and gardens. Founded in 1943, this is the oldest sports hall of fame in Canada. An overview of the inhabitation of Eastern Ontario since pre-historic times. Learn more about woodworking, logging, and lumbering in the 1850s. Located at Canadian Forces Base Kingston, the theme of this museum is 'the troops, the times, and the technology'. The Miller Museum at Queen's University features fossil and mineral displays and has a working siesmograph. Built in 1848, the Murney Tower is one of Kingston's fortifications and is today a museum open to the public. Located on the grounds of Kingston General Hospital, the museum promotes an understanding of health and health care in Canada. This award-winning museum is dedicated to preserving the history of Canada's federal penitentiaries. Steam engines, model trains, and interpretive and educational exhibits help you step back in time. Fort Frederick, on the grounds of the RMC campus, is home to this small but fascinating museum which showcases the history of the college and the exploits of its graduates. Kingston is close to an incredible selection of provincial parks, conservation areas, national parks, and historic sites. The region offers residents and visitors alike easy access to outstanding camping, canoeing, hiking, and swimming all within a short distance from the city. Ontario has a large and incredibly diverse provincial park system. Run by Ontario Parks, there are parks in all regions of the province. The Kingston area is fortunate to be close to some of the best. Outdoor enthusiasts are fortunate to have one of Ontario's most rugged parks, Frontenac Provincial Park, a short drive north of Kingston. Camping, canoeing, and hiking is offered in a semi-wilderness location in the scenic Canadian Shield. 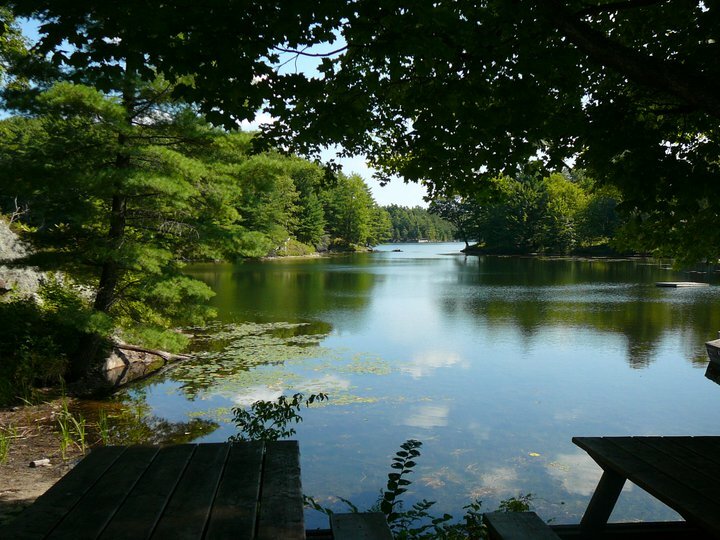 Camping, hiking, swimming, and fishing are all available at Charleston Lake Provincial Park and it is located approximately half an hour northeast of Kingston. Both Sharbot Lake Provincial Park and Silver Lake Provincial Park are great destinations on a warm summer's day as they have excellent beaches. Camping and boating are also available at these popular and nearby parks, located approximately 10 km from each other. One of Canada's top rated beaches is located at Sandbanks Provincial Park, south-west of Kingston. Sandbanks is home to the largest freshwater sand dune system in the world and offers incredible swimming, camping, and picnicking. Situated on Mazinaw Lake, Bon Echo Provincial Park offers camping, hiking, canoeing, and swimming. It is best known for its ancient native pictographs on its 300' high lakeside cliffs. Parks Canada administers the country's national parks which protect our areas of outstanding natural beauty. Of the five national parks in Ontario, one is actually visible from downtown Kingston. More than twenty islands between Kingston and Brockville make up the Thousand Islands National Park of Canada, the first national park east of the Rockies. The park is also a key partner in protecting the Frontenac Arch, a UNESCO Biosphere Reserve. More than 200 km long, the Rideau Canal runs from Kingston to Ottawa. It's the oldest operating canal in North America and was declared a UNESCO World Heritage Site in 2007. The Cataraqui Region Conservation Authority operates six conservation areas, two of which are within the Kingston's city limits. Lemoine Point offers a spectacular waterfront on Lake Ontario with hiking, cycling, and cross-country skiing while Little Cataraqui Creek is known for its hiking, canoeing, skiing, skating, snowshoeing, and active springtime sugar bush. Kingston has a very large community of physicians. In fact, Kingston has more physicians per 1000 people than almost any other city in Canada. In addition, 8.2% of the population are health care professionals. Postgraduate residents are welcomed into a supportive and collaborative medical community. The region's patient population is incredibly diverse with urban and rural populations and varying levels of socio-economic status. Kingston has unique demographics with significant retirement, student, aboriginal, military, and incarcerated populations. 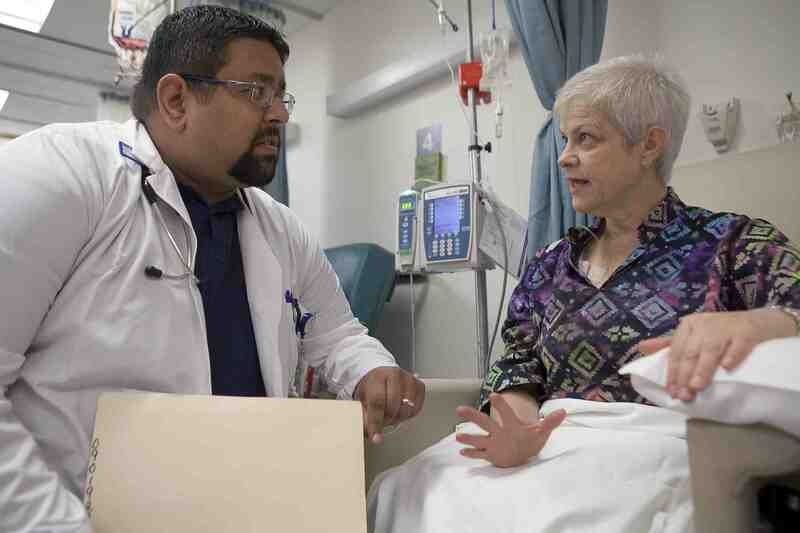 Physicians benefit from a broad patient base and exposure to the full spectrum of clinical cases. 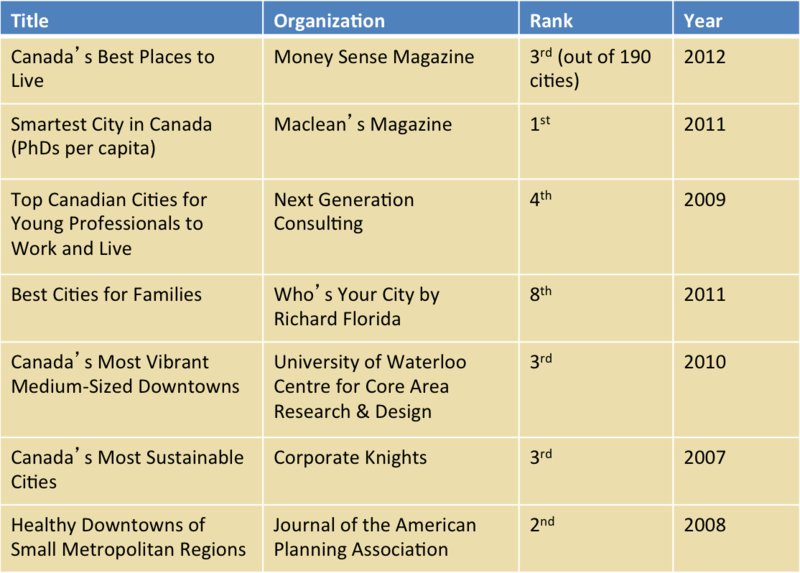 Kingston has been ranked by a variety of publications and organizations as one of the best cities in Canada in which to live and work. The most comprehensive rankings are completed by MoneySense Magazine on an annual basis. In 2012, they ranked Kingston as thethird best place to live in Canada. Kingston tops many surveys because of its exceptional quality of life. If you have school-age children, you will have no difficulty in finding a great school in Kingston and the surrounding area. Schools for all ages abound, and there are many excellent schools within walking distance of the Queen's campus. The Limestone District School Board is the public school board in Kingston. 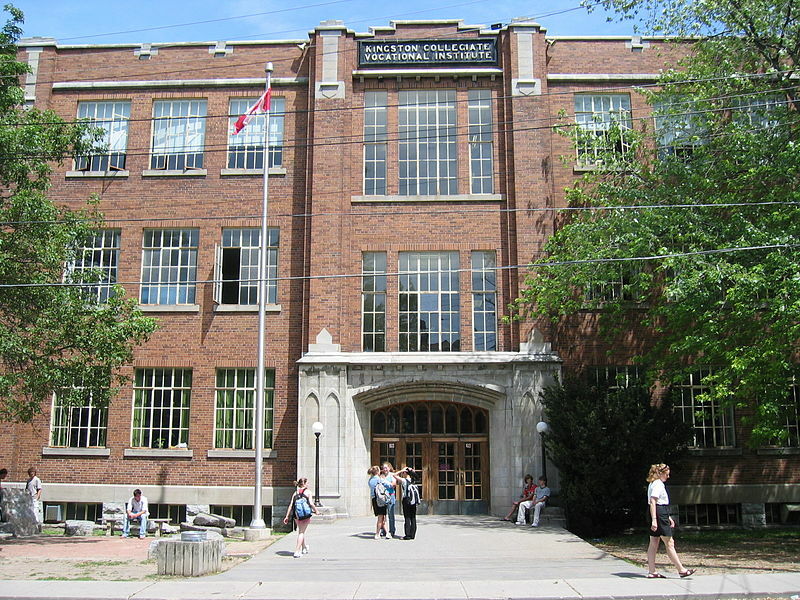 Its 23,000 students attend 55 elementary (Junior Kindergarten - Grade 8) and 11 secondary (Grade 9-12) schools. French immersion is available, as are before and after-school programs. The Algonquin and Lakeshore Catholic District School Board operates 35 elementary and 5 secondary schools and has approximately 13,000 students in its system. French immersion is also available. For information about busing, please refer to the Tri-Board Student Transportation website. You can also determine what school your child should attend by using Tri-Board's Bus Planner School Eligibility Search.